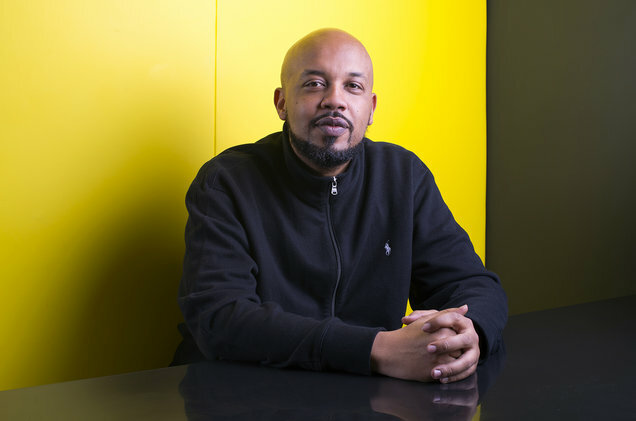 Tuma Basa—Former global programming head of hip-hop at Spotify—is arguably the most important tastemaker in hip-hop music today. Personally choosing every song that goes onto the Rap Caviar playlist is a particular kind of power. With over 5.7 million followers, the service’s second most popular playlist has been partially responsible for the overnight success of artists like Lil Uzi Vert (whose daily Spotify streams leapt from 442,000 to over one million after strategic Rap Caviar placement), Rae Sremmurd, Migos and, more recently, Los Angeles’ very own Kyle. The big refresh for Rap Caviar is every Friday morning but “anything could happen at any time,” he says. “There’s a flexibility.” On Thursday nights, when new music hits the internet, Basa thumbs through dozens of new tracks. Last year’s ubiquitous “Panda” was Basa’s biggest early success with the playlist. 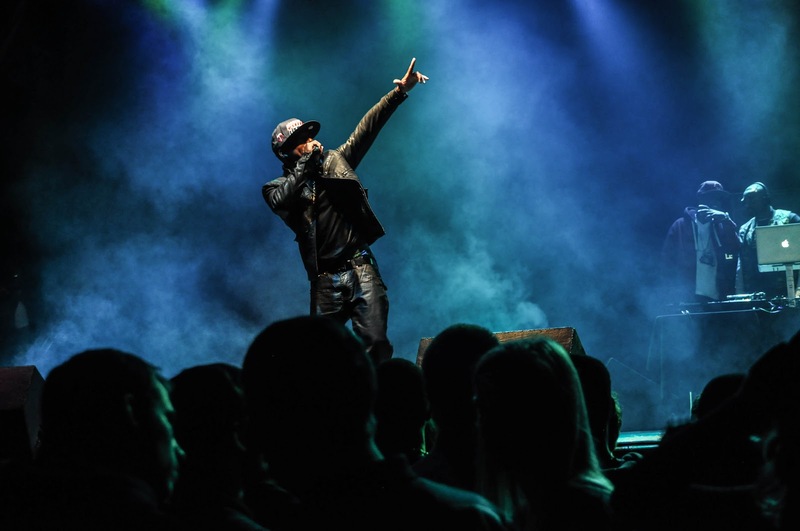 In February 2016, Basa added the Desiigner track at a point when a little New York City buzz was the song’s only claim to fame; the 19-year-old MC had yet to even sign with Kanye West’s G.O.O.D. Music. By April, “Panda” rocked the top of Billboard’s Hot 100 chart. Then there was Migos’ “Bad and Boujee” which was added in early December 2016 and hit No. 1 on the Hot 100 on January 9. Most recently, there’s Kyle and Lil Yachty’s collab “iSpy” which was added to ‘Rap Caviar’ in mid-December and just hit No. 20 on the Hot 100 last week.